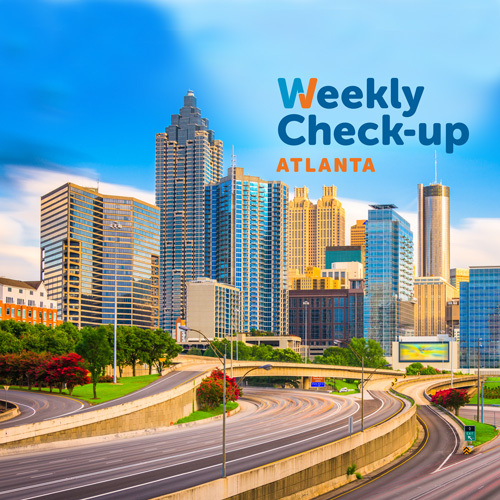 This week, Dr. John S. Kennedy of DeKalb Surgical Associates discusses breast health, including the recent updates to the breast cancer screening guidelines. Dr. Kennedy received his medical degree from Temple Medical School in Philadelphia and completed a surgical residency and chief surgical residency at Emory University‘s affiliated hospitals. He is board certified in surgery and is a Fellow of the American College of Surgeons (F.A.C.S.). Dr. Kennedy is also a member of the DeKalb Medical Society, Medical Association of Georgia, Georgia Surgical Society, Atlanta Surgical Association, American Society of Breast Surgeons, Society of Surgical Oncology, and Southeastern Surgical Congress, among others. 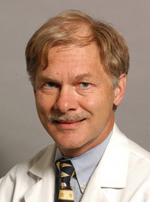 He is a past President of the Georgia Surgical Society, and the DeKalb Medical Society. He also has served as the Quality Integration chairman for the Commission on Cancer of the American College of Surgeons, as well as on their Executive Committee. He served on a review committee for the Alliance national oncology group, evaluating potential new clinical trials in cancer. He also served as the Chief of Staff of DeKalb Medical Center from 2008-10. In 2010, Dr. Kennedy was named a Distinguished Cancer Scholar by the Georgia Research Alliance , (formerly the Georgia Cancer Coalition) and has been named a Top Doc by the Atlanta Magazine for three consecutive years, as well as by the US News and World Report. He is certified in Breast Ultrasound and Stereotactic Breast Biopsy by the American Society of Breast Surgeons, one of only a few surgeons in Atlanta with these credentials. Dr. Kennedy is a member of the medical staffs of DeKalb Medical and Decatur Hospital, and has been in the private practice of surgery in Decatur since 1987. He has a special interest in the treatment of breast diseases, and in minimally invasive parathyroid and thyroid surgery. He holds a patent for a surgical device to treat breast cancer. Dr. Kennedy and his wife Kay live in Stone Mountain. Kay is a Registered Nurse, with a Master’s Degree from Emory University. They have two children, Rachel and Michael. They are members of Presbyterian Church of the Redeemer in Snellville. Dr. Kennedy enjoys tennis, boating, and water skiing in his spare time.